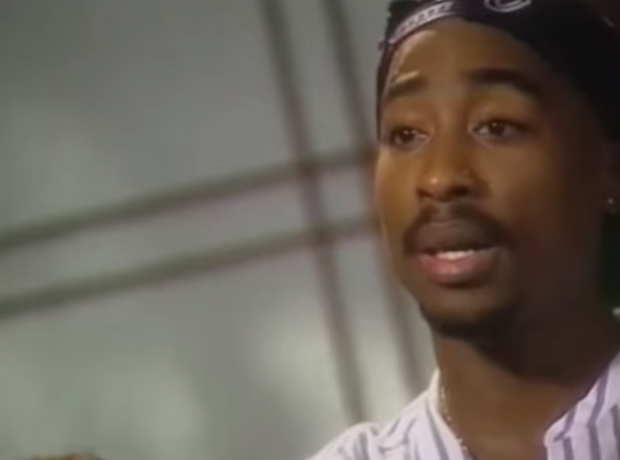 Tupac predicted: "I will spark the brain that will change the world." 6. Tupac predicted: "I will spark the brain that will change the world." In one of his most extraordinary interviews Tupac ever gave, with MTV in 1994, the rapper came out with the line that would go on to be the most quoted Tupac statement of all time: "I'm not saying I'm going to rule the world or I'm going to change the world. But I guarantee I will spark the brain that will change the world. That's our job – to spark somebody else watching us."